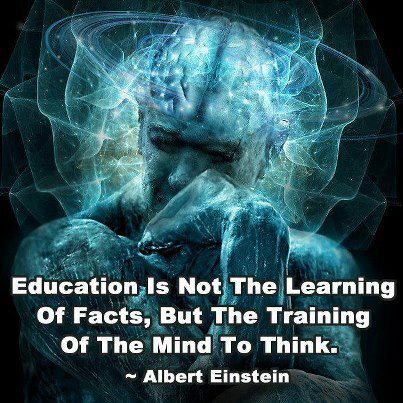 Autism in Paradise: Vaccines--Learn to Think!! I was recently asked why it is I feel vaccines are dangerous. It’s not an easy question and one I answered for myself by reading over 100 peer-reviewed studies involving vaccine ingredients…and I’ll admit the anecdotal evidence is strong, as well. I have seen so many vaccine-injured children and I can’t help but get angry. I think back to when Ryan was just one day old. A nurse came into my hospital room and said she “knew” I would want the Hepatitis B vaccine for him. I wasn’t one of those kooky parents who believed vaccines were dangerous. I understood the “dangers” of these diseases. Sadly, I agreed with her and we now have studies that show the dangers of this vaccine1—and the others I had Ryan injected with. Six separate injections when he was just 2 months old, in fact. It wasn’t until I started reading some of the “kooks” who write about vaccine safety, or rather lack there-of, that I began to question why we feel we must vaccinate one day old infants—perhaps the most vulnerable people on the planet—against Hepatitis B, a disease that is blood borne or sexually transmitted. Why do we ask infants, with their immature blood-brain barrier to assume the risk of a disease they are likely never to encounter until adulthood, and then only if they a) are intravenous drug users; b) are sexually promiscuous; or c) work in the healthcare field. It seems we are in a big hurry to make sure we inject our children with these toxins. And make no mistake—vaccines are toxic. I see comments from people who say, “I got vaccinated. I’m OK”. First, I would say that no adult, except possibly members of the military, have had the number of doses of antigens today’s children have had. Secondly, it is hardly a scientific statement to say “everyone would have autism” if vaccines were responsible. No two people are alike, right? Different people can detoxify their bodies at different rates…not everyone who smokes will get lung cancer, but nearly everyone with lung cancer smoked. And what about the military? In 2007, when the national rate of autism was 1 in 150, the rate of military children with autism was 1 in 80. There is no more recent prevalence data for military family members with autism, but there are over 23,000 military members who are raising autistic children in 2013. I have worked on military installations my entire career. I have heard servicemen complain about the vaccinations they must have and how many of them make them sick. They express concern that their children’s neurological health was affected by all the vaccinations they were forced to take. 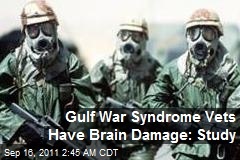 You may remember Gulf War Syndrome—the unexplained medical condition military members came down with after our first war in Iraq? I would refer you to a study that can be found right on the National Intitutes of Health website at: http://www.ncbi.nlm.nih.gov/pubmed/17114826 . Entitled, “Aluminum adjuvant linked to Gulf War illness induces motor neuron death in mice”, this study showed the neurotoxicity of Aluminum Hydroxide, the adjuvant that is used. Adjuvants are used to stimulate your immune system to mount a strong response to the antigen you are injected with. 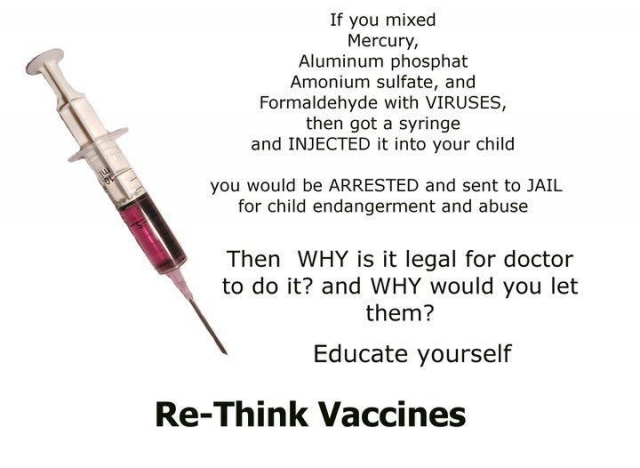 Aluminum Hydroxide is the adjuvant used in many of your child’s vaccines. I have read so many studies that show the toxicity of vaccine ingredients. 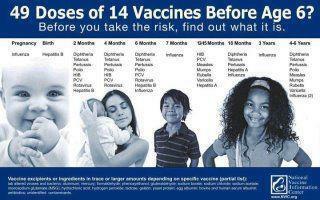 I would bet the rent most of you have never read the vaccine inserts for the immunizations you give your children. 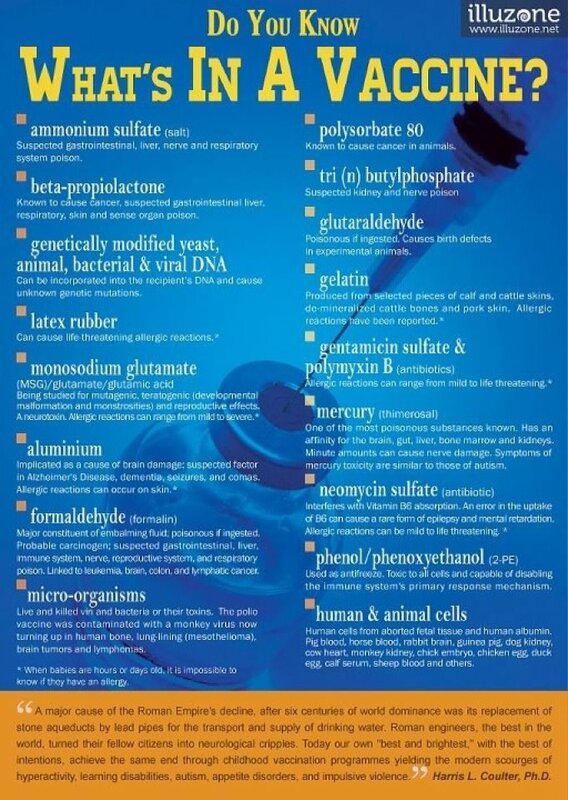 So what’s in a vaccine? Here’s a partial list: human diploid cells, formaldehyde, monosodium glutamate, ethyl mercury—which we were told for years was a “safe” form of mercury, the second most toxic substance on Earth. Multiple studies have since disproved the safety of ethyl mercury2. I've referenced one at the end of the blog. 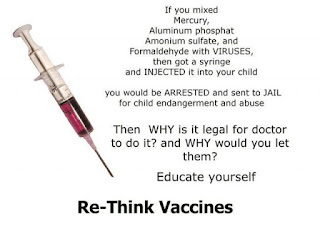 Thimerosal, which contains ethyl mercury is still in that flu shot they push every year. At the advent of its development, polio was grown in rhesus monkey kidney cells, and a virus was detected called SV40—so named because it was the 40th virus found in the cells used to make the vaccine. In the early 1960s the National Institutes of Health discovered when the materials used to grow the polio virus were injected into hamsters, the hamsters developed cancerous tumors. The discovery that SV40 caused cancer was subsequently validated by Drs Maurice Hilleman and Benjamin Sweet of Merck. 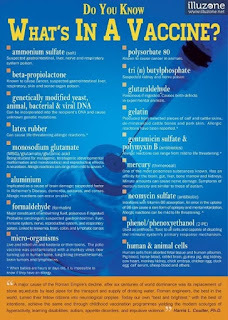 Of course a law was passed requiring no new doses of the vaccine contain SV40; however, this law did not require that SV40 contaminated vaccines be thrown away or the contaminated material used to make all polio vaccines for the subsequent four decades be discarded (www.sv40foundation.org). Don’t believe me—it’s right on the US government’s CDC website. Naturally any link between childhood cancers, whose incidence skyrocketed at about this time, and being injected with simian cancer virus is said to be “unproven”. The use of animals is disturbing on several fronts, but the fact that their DNA or their viruses are injected into our children should be enough to cause more than a little concern. Dr. Maurice Hilleman from Merck can be seen here being interviewed by medical historian Edward Shorter, a Harvard PhD about his work in vaccines. Among other disturbing admissions, you can hear Dr. Hilleman discuss how he believes he imported the AIDS virus through importing African Green monkeys. OK…but that’s really the easy way out. 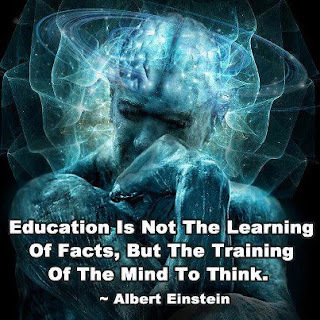 Until we start applying critical thought to why we allow doctors to inject toxic ingredients into our children, we will continue to see rates of autism, juvenile diabetes, ADHD, asthma, allergies and epilepsy rise. A staggering 1 in 6 American children now has a developmental disability. Your child is OK…good. But his or her children may not be. Our DNA is being degraded by the constant assaults our environment, vaccines, fluoride in our water, pesticides, etc. burden our bodies with. I saw it on the news—it must be true. People who think vaccines are unsafe are desperate, conspiracy-theory nuts. Our government wouldn’t do that to us. I don’t have time for stuff like this. There are studies that “prove” autism and vaccines are not linked—having never read one of these themselves to understand the weakness of the methodology. The tobacco industry was once like the pharmaceutical industry is today. The tobacco companies “conducted studies” that showed smoking and other tobacco use was perfectly safe, even healthy. The government accepted this as true. 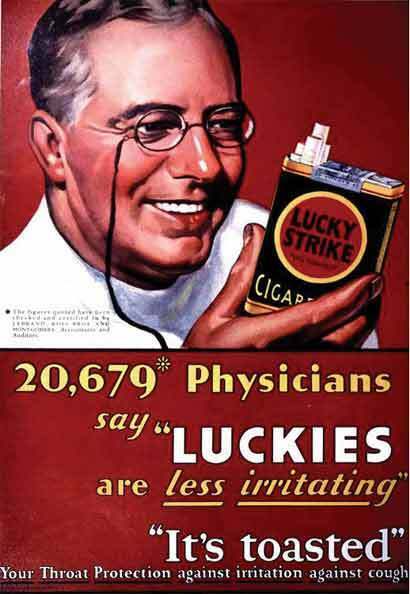 Doctors appeared in ads for cigarettes and believed they helped lower blood pressure. We laugh at this today, but we are still loath to ever question the opinion of a medical doctor. It's funny now, but your parents blindly accepted everything this guy said! Just as with tobacco, the government does not test vaccines for safety. These studies are performed by the very industry that makes tens of billions of dollars in profits from them each year. Do you think there might be a conflict of interest? High-ranking government officials have plum jobs waiting for them...their interests are not in your best interest. But our government wouldn’t support something that was so hazardous to so many, would it? Well, I would like to think not. 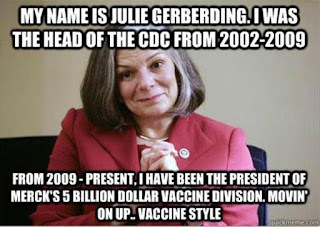 I believe most of the people who work for government agencies that are supposed to look out for our safety either sincerely believe vaccination is in the public’s best interest, or are hindered by a system that rewards fast-tracking medicines and vaccines. The public has been treated to TV news magazines that find a person who is dying with cancer who wasn’t able to access an experimental treatment. You see the pharmaceutical executive who says they know they could help with innovative new drugs, but there’s just too much bureaucracy. 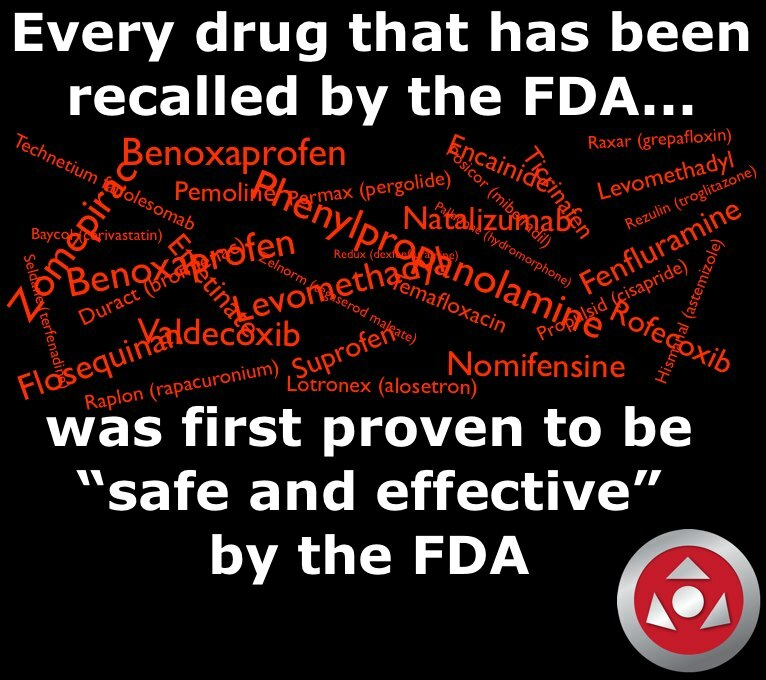 The result was pressure placed on the FDA to move new drugs through without a thorough vetting. This has extended to vaccines--Gardasil, given to counter several strains of HPV is an example of this fast-tracking. Google "gardasil dangers" and see what comes up. Along with stories of girls severely injured by the vaccine, you'll also get the pharmaceutical companies telling you how very safe it is. Why do you think we are always hearing about “pandemic flu”—just the name sounds ominous, doesn’t it? People die from the flu…just as we’re told children always died from the viruses we inject them with. Rotovirus is diarrhea—we have a vaccine for that, incredibly that your pediatrician gives your child. How many American children die from diarrhea? But mumps—surely that will kill you, right? As it turns out, mumps is very mild. We have heard that boys who contract mumps could become sterile, but permanent sterility from mumps is actually rare…and BTW, Merck is being sued by whistle blowers (scientists who used to work for them) for deliberately inflating the effectiveness of the mumps portion of the MMR shot. 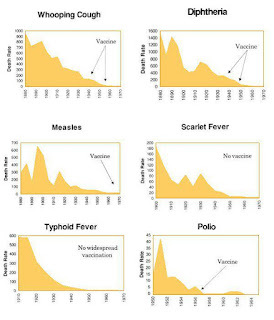 But measles—measles is deadly, isn’t it? My father tells me when he was a kid when they heard someone had the measles, they would simply ask which kind—German or regular. Children rarely had any problems resulting from having the measles. Take a look at the number of kids who, as a side-effect of measles vaccination ended up with the very encephalopathy—brain inflammation and damage—that measles themselves rarely cause. When you come into contact with disease in a normal way, the virus passes through the body’s natural defenses and the disease is weakened. When you inject these same diseases directly into yourself, you bypass these defenses. No one ever wants to see a child die. But ask yourself—why is the life of a child who succumbed to natural disease more valuable than the lives of those children who are injured or suffer a fatal reaction every year by vaccination? Every life is precious. Although disease rates were falling prior to vaccination, nearly every child today receives the toxic assault of vaccination. Consider typhoid and scarlet fever—not vaccinated for. Their incidence has also continued to fall. We live in a modern society with sanitation. 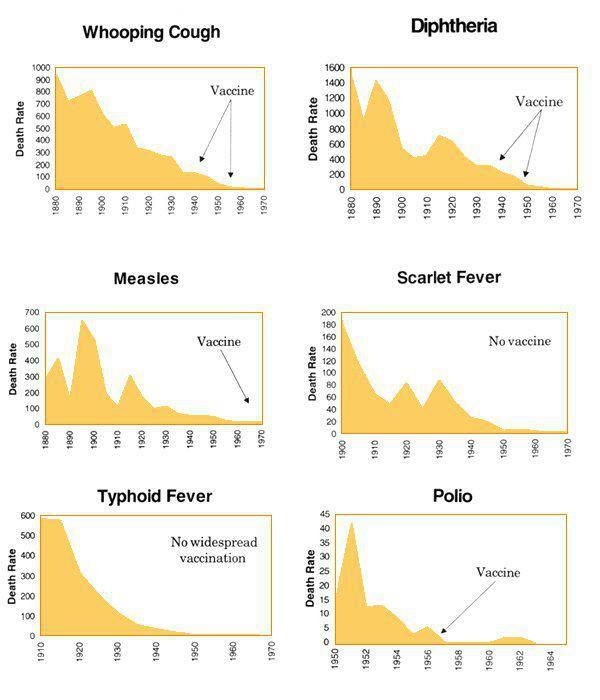 Childhood diseases were on the decline even prior to widespread vaccination. We live with clean drinking water, antibiotics and anti-viral medications, hand sanitizers, and we have access to regular medical care. These conditions were not prevalent in the early part of the last century. Most people will never take the trouble to research vaccines. They will blithely accept them as a safe and even natural part of childhood and accept the Russian Roulette of vaccination for their children. I hope after reading this you’ll question your assumptions. Doctors complain that the more educated a child’s parents are, the more likely they are to refuse vaccination. RESULTS: Boys who received the hepatitis B vaccine during the first month of life had 2.94 greater odds for ASD (nZ31 of 7,486; OR Z 2.94; p Z 0.03; 95% CI Z 1.10, 7.90) compared to later- or unvaccinated boys. Non-Hispanic white boys were 61% less likely to have ASD (ORZ0.39; pZ0.04; 95% CIZ0.16, 0.94) relative to non-white boys. 1. 2. Arch Toxicol. 1985 Sep;57(4):260-7. The comparative toxicology of ethyl- and methylmercury. Magos L, Brown AW, Sparrow S, Bailey E, Snowden RT, Skipp WR.